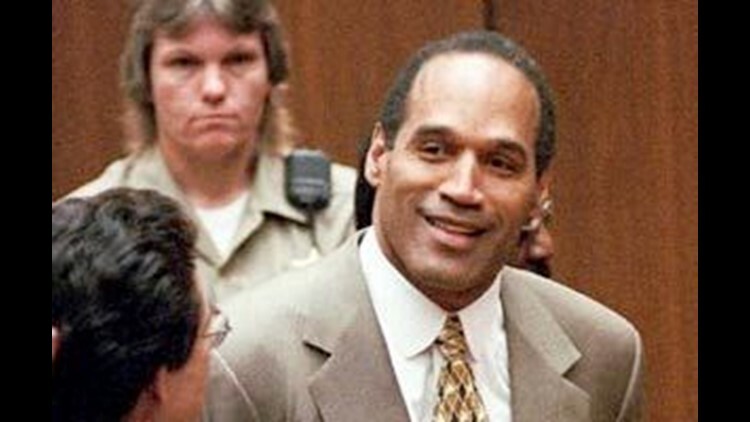 LOS ANGELES (AP) — Three Los Angeles school teachers have been suspended for giving children pictures of O.J. Simpson, Dennis Rodman and RuPaul to carry in a Black History Month parade. Los Angeles school district spokeswoman Gayle Pollard-Terry said Wednesday the teachers were removed from their classrooms at Wadsworth Elementary School. She says the teachers, who are white, could have made a more appropriate choice, such as Oprah Winfrey. She says the school held the parade Friday, with children from other classes carrying photos of black heroes such as Nelson Mandela, Harriet Tubman and President Barack Obama. The three teachers have been placed on administrative leave until an investigation is complete.